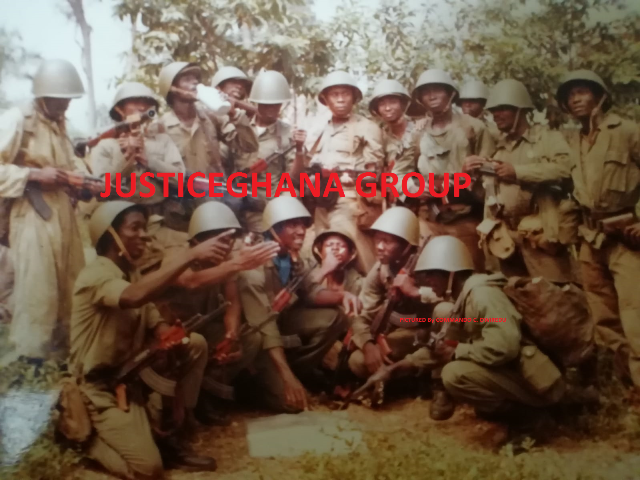 In the Kingdom of Great Britain in which the Republic of Ghana owes much of its jurisprudence, the concept of contempt was established at common law as “an act or omission calculated to interfere with the administration of justice”. The Crown Prosecution Service (CPS- Guide to Contempt of Court) states at its website that the common law is still the starting point for determining what constitutes contempt, and case law has established the powers of courts to deal with contempt. Section 41 of the Criminal Justice Act 1925 creates contempt to take any photograph, make or attempt to make any portrait or sketch of a justice or a witness in, or a party to, any proceedings before the court, either in the courtroom or its precincts. So on the face of justice and fairness, it is incumbent on the court to promptly evaluate that calculated bid- direct/indirect, to perverse or interfere with the course of justice. In conclusion, we mention in passing that the law of contempt of court, illustrate above, has, as its sole purpose- the maintenance of the authority and the dignity of the courts. But the integrity of its invocation and application ought to serve the public’s right and interest to know.